1st November is World Sandwich Day! 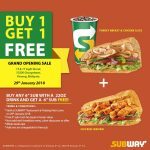 Subway offer Buy 1 Free 1 deal! For one day only, purchase a 6-inch sub along with a 22oz drink and you’ll get a FREE 6-inch sub of your choice! Terms and conditions apply, while stock last! 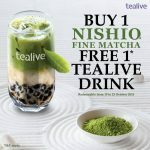 Offer is only valid until 9 p.m. on 1st November 2018. 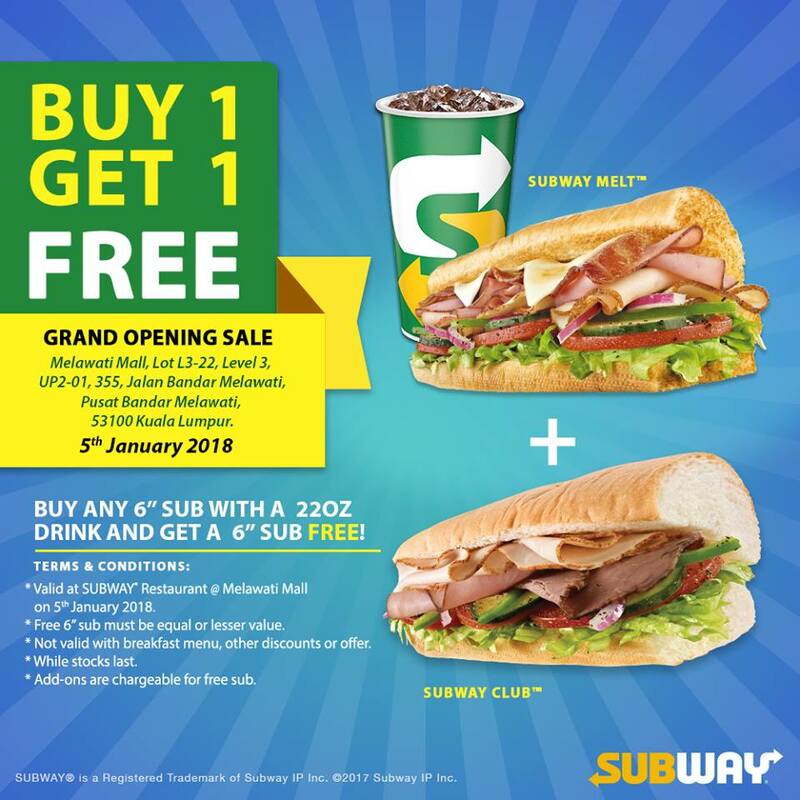 Offer is applicable for 6-inch subs menu whilst stocks last. Free 6-inch sub must be of equal or lower value. Limited to maximum of 2 free 6-inch subs per guest per transaction. 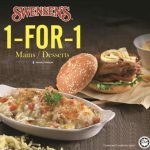 Valid for dine-in and takeaway purchases at all participating SUBWAY® restaurants in Malaysia only. 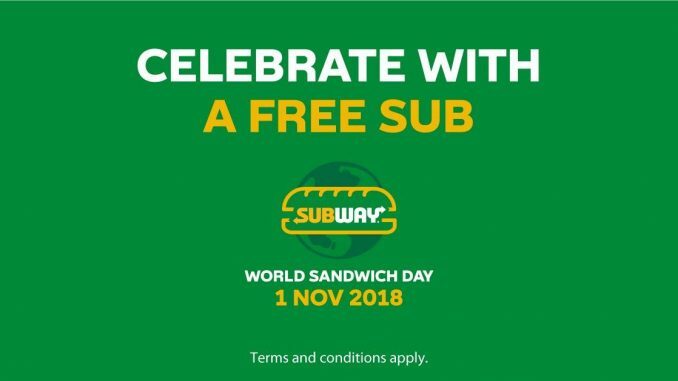 RM 1 will be donated to charity for every 6-inch sub and 22oz drink combo sold on 1st November 2018. 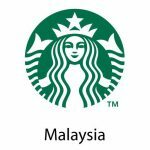 Total amount donated will be capped at maximum of RM60,000. 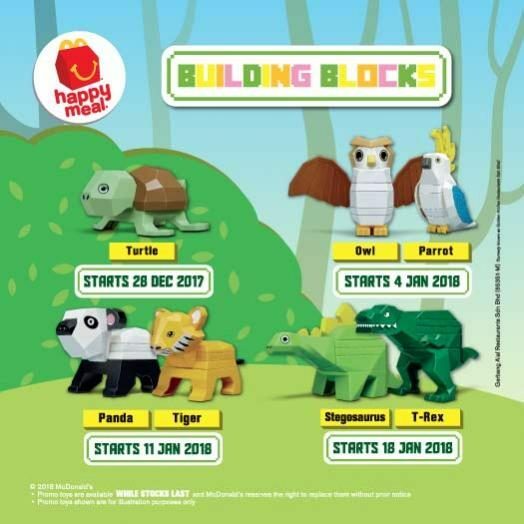 BarBQ Plaza Malaysia Refill Is Coming Back! – BarBQ Plaza REFILL套餐回来啦! 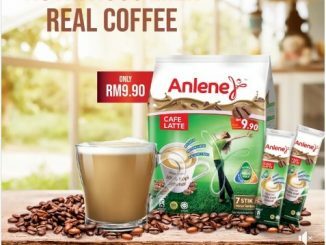 September 8, 2018 mygreatsales Food & Beverage, Promotion, Sales event Comments Off on BarBQ Plaza Malaysia Refill Is Coming Back! 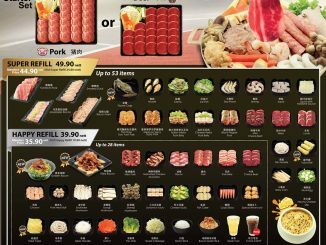 – BarBQ Plaza REFILL套餐回来啦!